to the public for only four weeks. Taking the form of an enclosed box, the structure is a recording studio, which has one-way glazing. 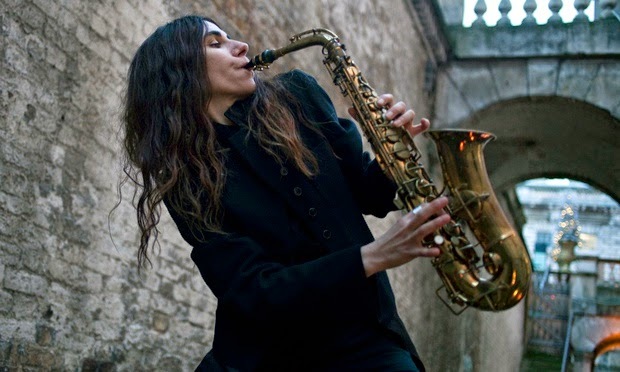 It displays the engineers, producers, band and PJ Harvey as a multidimensional and mutating sound structure. The recording of the album will be done at Somerset House between 16th January and 14th February. The singer said that the recording process will be operated in the same way as it would in a recording gallery because they want the public to understand the energy and flow of the recording process.